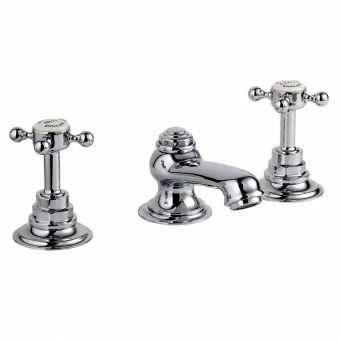 Beautifully rendered in the classic, sophisticated design associated with luxurious British interiors of the early twentieth century, the Invincible collection from Swadling merges elegance with engineering excellence. 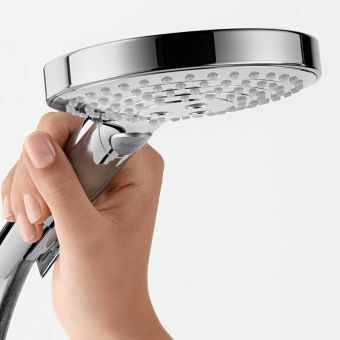 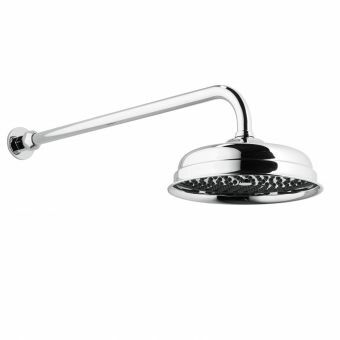 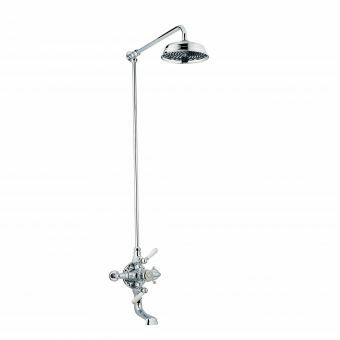 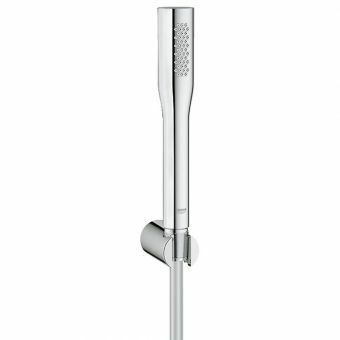 Mounted to the wall, the Invincible Hand Shower on Wall Station provides accessible rinsing options for the shower enclosure or the bathing space. 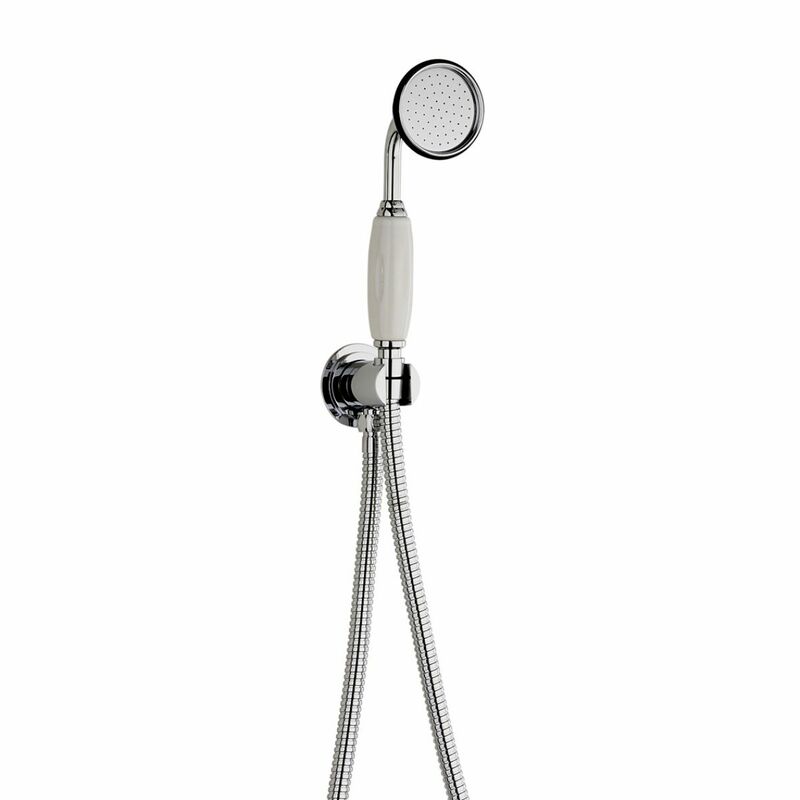 Featuring a generous length of double spiral shower hose, it gives plenty of flex to rinse in comfort. 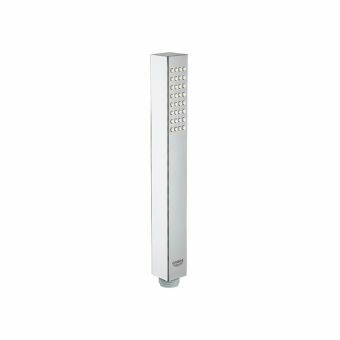 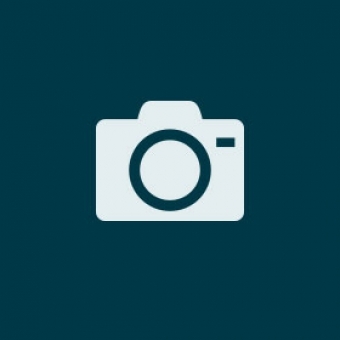 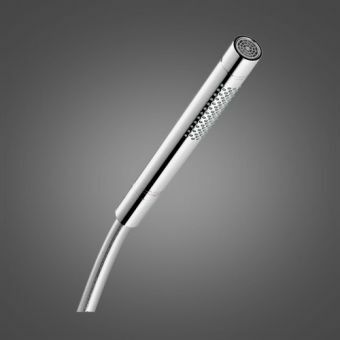 Slotting neatly into its wall mounting, it can be placed exactly where you need it. 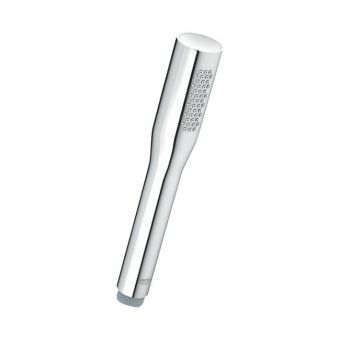 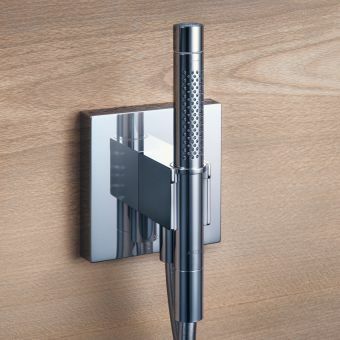 The handle is elegantly fitted with a ceramic handle, finished in either black or white ceramic to fit light or darker surrounding colour tones. 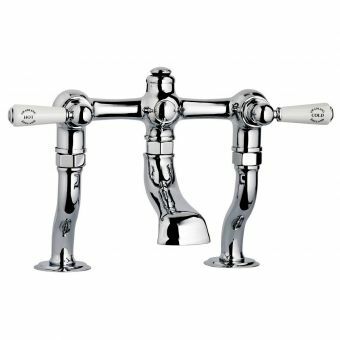 Six metallic colour finishes are also on offer to match this to other Invincible brassware. 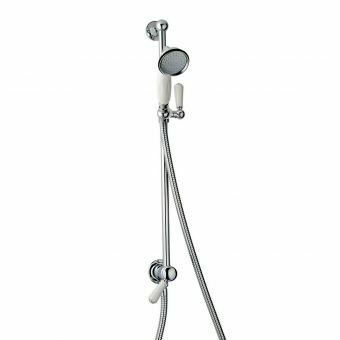 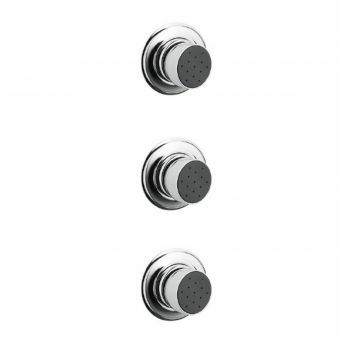 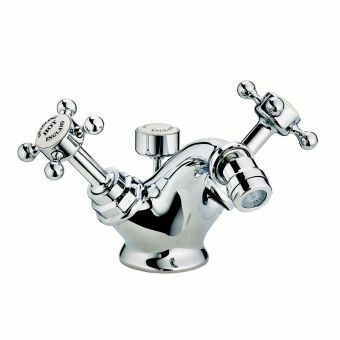 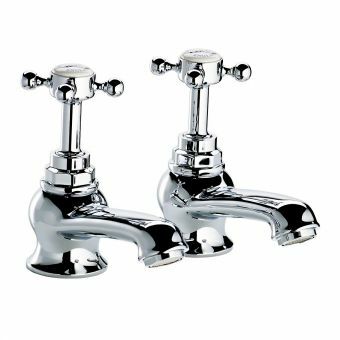 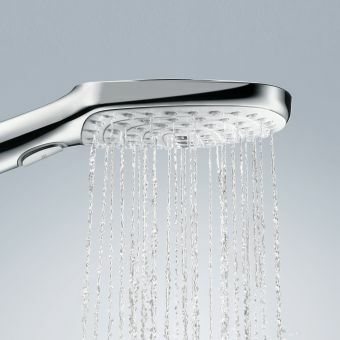 The Invincible series of shower fittings possesses a nostalgic feel that is hard to find these days and when matched to one of Swadling's own shower valves from the same range, it will lend a smart and cultured feeling to your shower room.